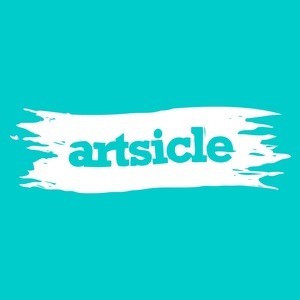 Artsicle is a website dedicated to connecting emerging artists with collectors looking to buy original art. Next, we plan to add a micro-finance aspect that will allow patrons to provide small loans to artists while they complete their next series of work. Artists will then sell their work on Artsicle, where donor patrons will receive early access to work, allowing the artists to repay the loan from their sales while expanding their collector base. Arisicle is a company with a mission - to make art happen. We intend to break down the barriers that are restricting innovation and growth in the art market. We intend to support today's artists as they grow their careers. We intend to open the doors for everyone to become a collector of original, contemporary art. Join us. 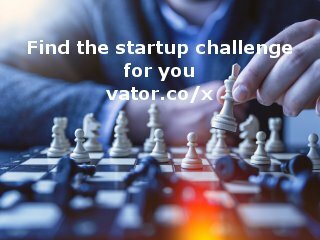 An artist will sign up and request a small loan, in the $500-$2000 range. 'Investors' will be able to browse artists by style, MFA program, and other criteria to choose who to contribute a $20+ loan to, in support of a particular artist's career. We will then aggregate these micro-loans, provide the funds to the artist, and create a means for the artist to communicate with his or her investors about the creative process. This loan process will help consumers become truly invested in the art community - financially and emotionally. Our hope is that this connection will turn today's investors into tomorrow's collectors. When the artist has completed a piece of work, or an entire collection, he or she will be able to list the work in the Artsicle store. We intend the store to be a premier location for collectors to find original art of a consistently high caliber, and therefore provide fair prices to artists. The artist's proceeds will first go to pay back any outstanding loans, with the balance as profit minus a commission fee. Artsicle is designed to strike a balance between the current online art market extremes - sites such as EBay with an abundance of low quality work and sites such as 20x200 with a limited range of style. Our first 'seed' class of artists will be hand picked from artists in the New York area, ensuring a high quality of work from the beginning and a range of styles. Following this, new artists will be voted in by their peers who are already part of the community. This voting model will allow the site to be 'self-curating', thus maintaining the high quality of work while eliminating the individual curatorial eye - and creating our competitive advantage over existing online art sales. 5 Comments - I like this update!